As rumoured earlier this month Google Drive now looks set to launch in the middle of next week, and bring with it a healthy 5GB of storage to users for free. Matching the offerings by Box.net and SugarSync, and beating the 2GB of storage offered by Dropbox. The arrival of Google’s new Cloud storage service has been rumoured for some time, but the discovery of an application has revealed that the new service will now work from the desktop of both Mac and Windows PCs seamlessly. Allowing you to use Google Drive as if it was an extra local drive. Other features expected to arrive with the new Google Drive service, is the ability for users to be able to edit documents whilst within the application. 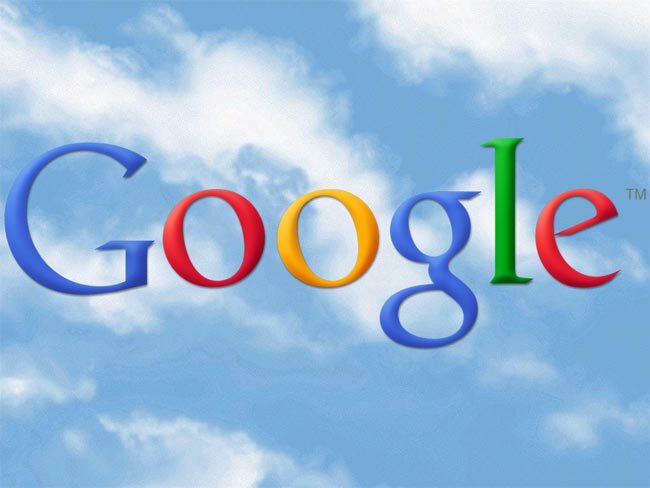 But as of yet nothing has been confirmed by Google, including the launch date. But as always when new information comes to light we will keep you updated.